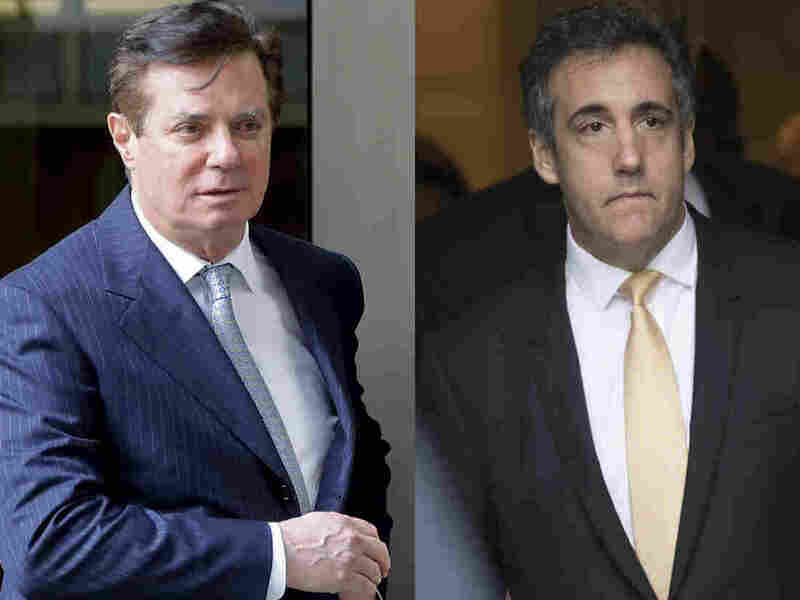 What You Need To Know About The New Manafort And Cohen Court Documents Prosecutors have revealed a little more about cases involving Donald Trump's former campaign chairman and his former lawyer. Both men are looking at prison time, but there's more to the story. Court documents released Friday suggest that both former Trump campaign chairman Paul Manafort (left) and former Trump attorney Michael Cohen could end up in prison. 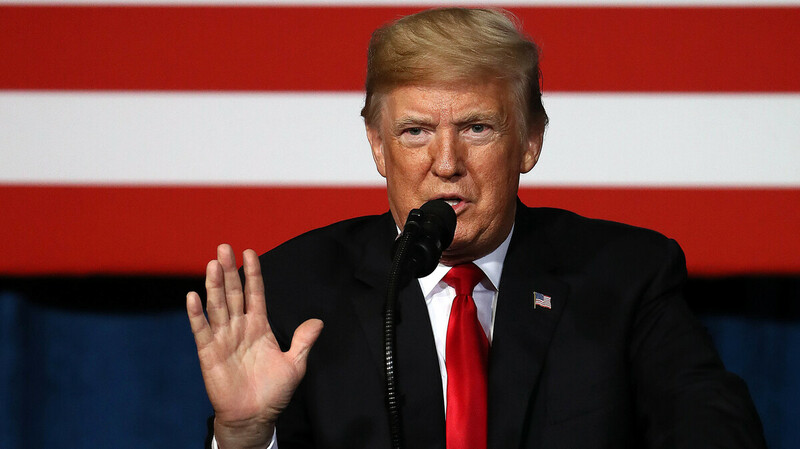 President Trump addresses the Project Safe Neighborhoods National Conference on Friday in Kansas City, Mo. 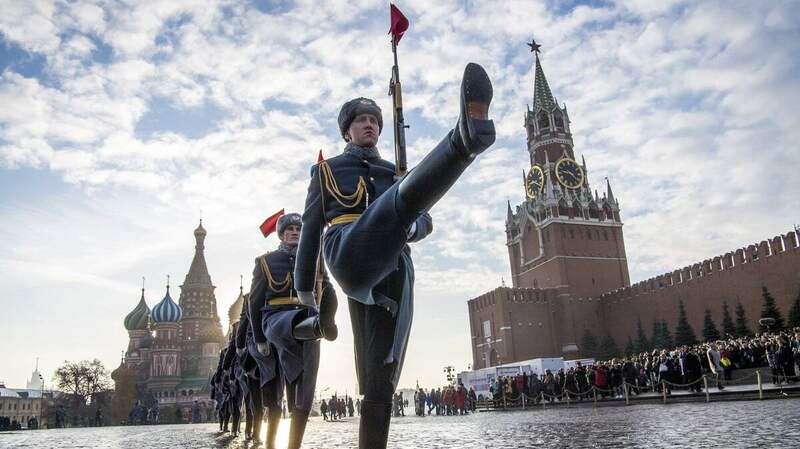 Russian honor guards march during a military parade at Red Square in Moscow last month. Discussions about possibly building a Trump Tower in Moscow have played a key role in the Cohen investigation.